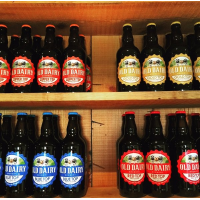 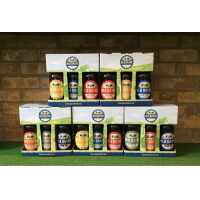 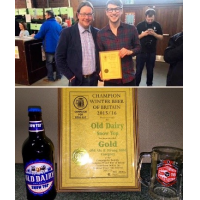 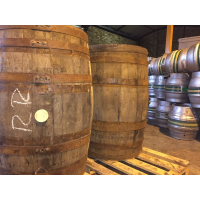 British India pale ale Distributor Resellers and distributors wanted for award-winning British beers – please get in touch via the contact form. 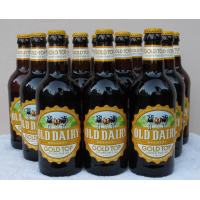 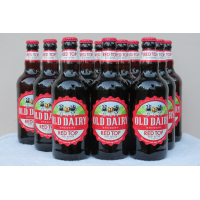 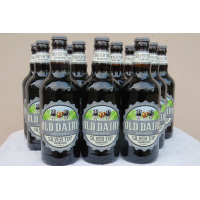 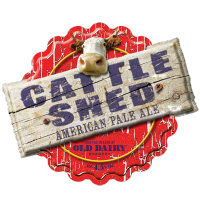 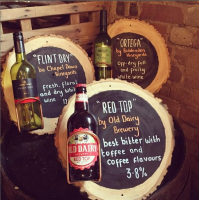 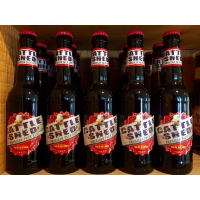 This ale is brewed in the pretty market town of Tenterden, Kent, using a host of local ingredients. 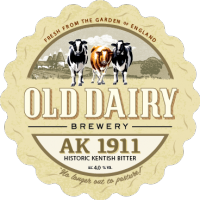 The satisfying, amber coloured IPA from the Kent-based British India pale ale Distributor is both bitter and smooth, with a beautiful hoppy aroma and a fresh flavour. 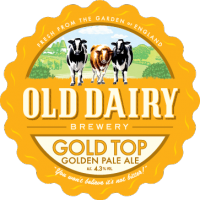 A combination of crystal and maris otter malts result in silky caramel notes, while East Kent golding, challenger and bobek hops provide a zesty hint of citrus to finish. 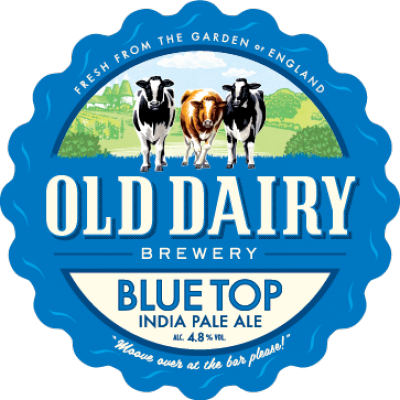 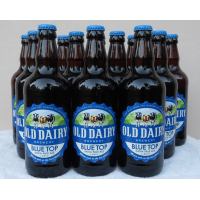 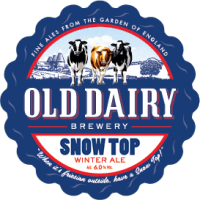 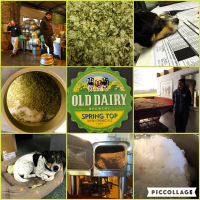 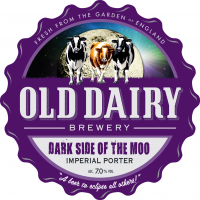 Blue Top by Old Dairy Brewery continues the tradition of the famous India pale ales (IPA) brewed in England for export to India in the 18th century. 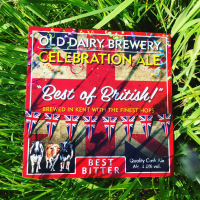 In order for it make it through the long voyage to the subcontinent, the beer needed to be strong and well hopped − and that’s exactly what you’ll discover when you taste this craft British India Pale Ale. Thanks to its light, refreshing character, this beverage pairs perfectly with curry and your favourite spicy dishes − but it’s every bit as good on its own. 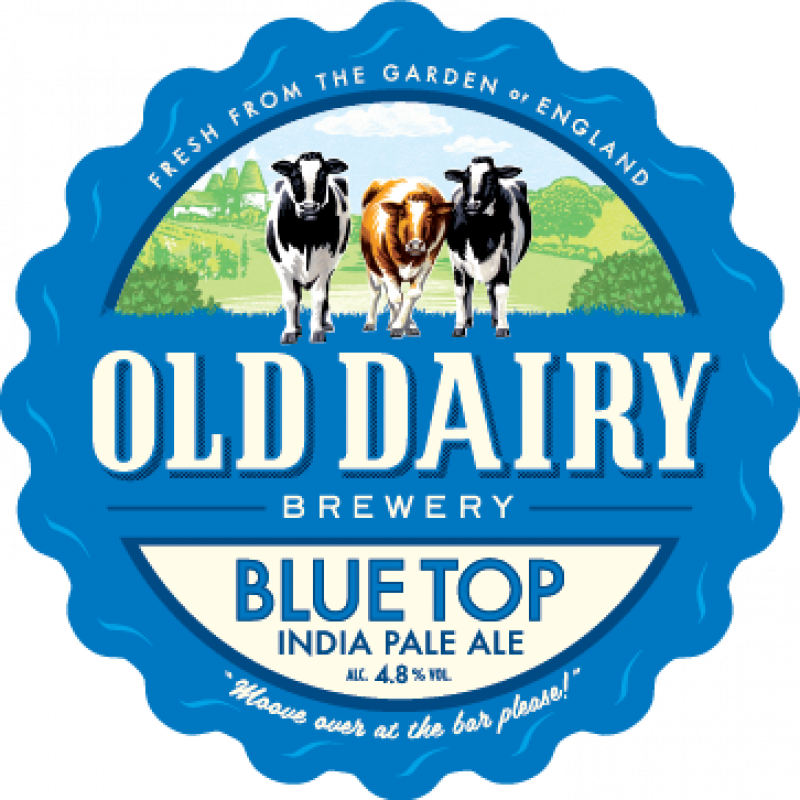 Blue Top is available in bottle and cask throughout the year from the British India pale ale Distributor.